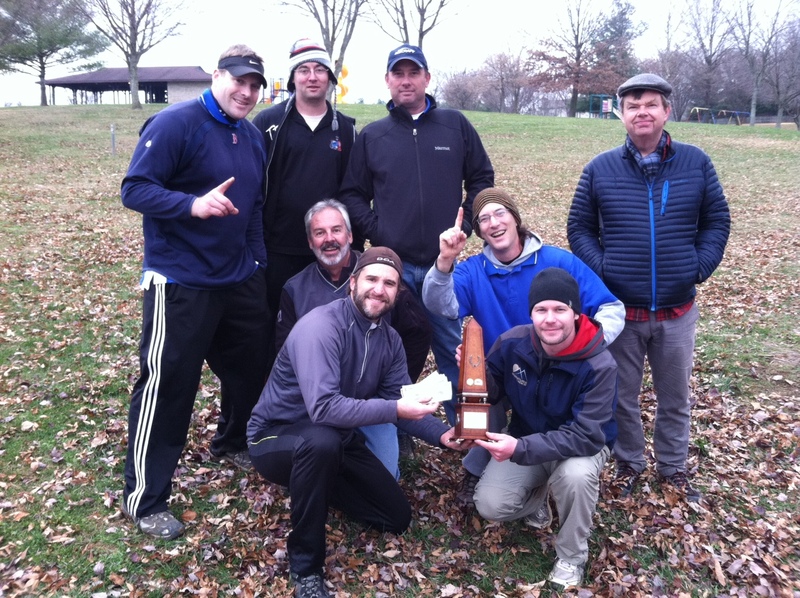 Loco is up 3-0 on Fredrock for the Battle for the Monument a monthly match play event betwwen the disc golf clubs of Loudoun County, VA and Frederick County, MD. LoCo won the first match play event 7-2 at Ditto Farms. Loco won the 2nd match play event 7-0 played at Franklin park, and LoCo won the 3rd match event in doubles format at Heritage Park. The event was a tie 6-6 with LoCo winning the tiebreaker of most holes won. We also put $90 into the general club funds!! 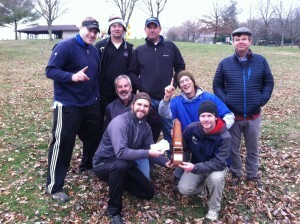 League starts March 13th at Franklin Park in Purcellville, VA.